Put Your Pedal to the Metal! New accelerator-brake combo—will it put an end to tailgating? Or will this cause confusion and increase collisions? Thanks to Masuyuki Naruse, a Japanese inventor, we may have a solution to the tailgating dilemma altogether. Rather than the traditional, separate throttle and brake pedals, he’s developed a single pedal that incorporates both functions, which would utilize the right foot. To operate the throttle, the driver would rotate the pedal clockwise. 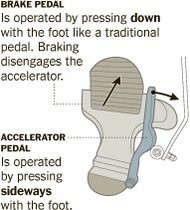 The brake system would operate in the traditional manner of simply depressing the pedal. Now while I think this will decrease accidental misapplication of the throttle, I don’t foresee it eliminating the issue of tailgating. Likewise, the thought of keeping my foot turned sideways for an extended period of time doesn’t sound too appealing. In fact, I would venture to say it would be a challenging position to maintain. Contrary to these accusations, I would like to point out that a recent study by the Social Issues Research Centre indicated that men are more likely to ignore traffic laws. 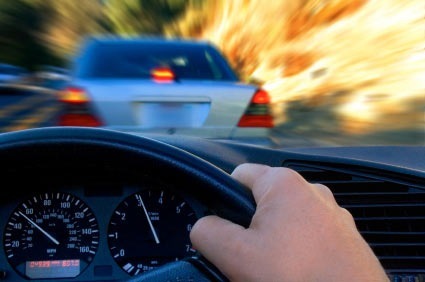 Interestingly enough this finding was linked to a biological cause, which shows that thrill-seeking activities, like dangerous driving, are associated with high testosterone levels. Whether or not this addresses tailgating is up for debate, but it does lead to the conclusion that, well, men don’t like to follow the rules and are at fault for more fatal automobile accidents. So ladies (and gentlemen), what’s the verdict? 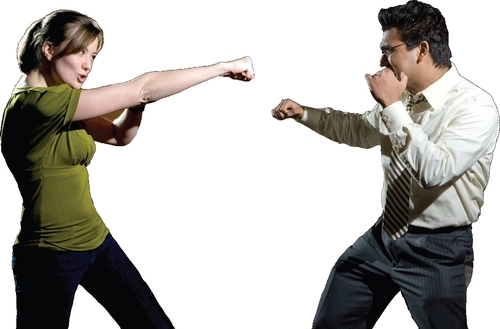 Are men or women guiltier of tailgating? And will this single-pedal application serve as a solution? 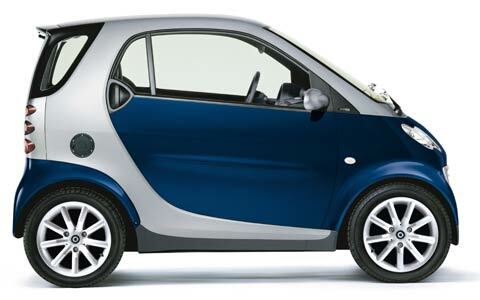 Two thumbs up for a leading lady… Annette Winkler was recently appointed to head SMART, Daimler’s microcar brand. This makes Winkler the first woman to head a brand at Daimler, thanks to CEO Dieter Zetsche, whose policy aims to promote female executives. Winkler is a native of Germany and joined Mercedes-Benz in 1995 as head of public relations. She is a graduate of economics and prior to entering the automotive industry, she managed her family’s construction business. In 2008, Winkler made Automotive News Europe’s list of 25 leading women in the European automotive industry…. and I’d concur that she’s living up to that honor. Annette Winkler’s role becomes effective in September 2010.